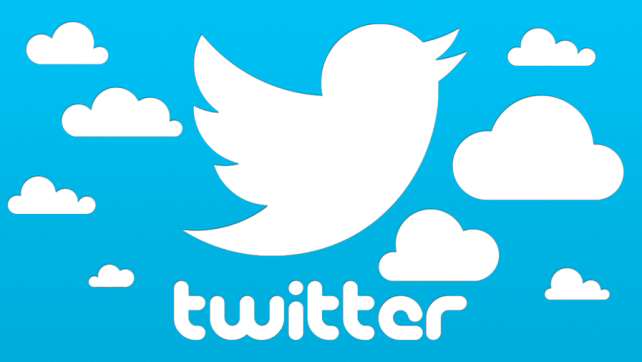 Micro blogging platform Twitter introduces mute feature on iPhone, Android also for Twitter.com users. The new feature lets you silence other users on the service. Its not gives you big control over that the muted users still can fave, reply to, and retweet your tweets.